Vancouver Whitecaps FC today revealed their 2019 adidas kit for their upcoming Major League Soccer and Canadian Championship campaigns. 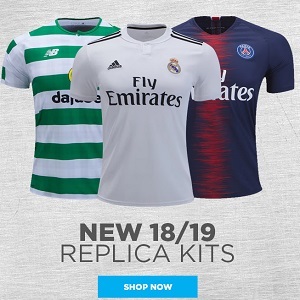 The new Caps primary jersey will be on sale at World Soccer Shop, Kitbag, Pro:Direct Soccer and UK Soccer Shop in the coming weeks. Called The Hoop Jersey, the Vancouver Whitecaps 2019 adidas home shirt celebrates the fourtieth anniversary of the club’s 1979 North American Soccer League (NASL) championship.